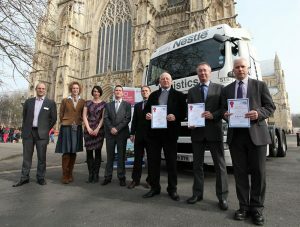 ECO Stars York is a free, voluntary ‘fleet recognition’ scheme. 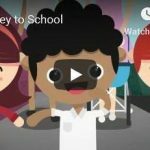 It provides recognition and guidance on best practice for operators of vans, goods vehicles, buses and coaches, whose fleets spend a significant proportion of time operating within York. 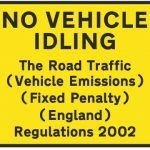 Free windscreen decals for each vehicle to profile efficiency and environmental credentials to the public and customers. The scheme is open to operators of all types of commercial vehicles and to fleets of all sizes. 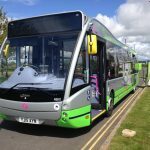 Free membership is available to operators based in, or outside of York, whose vehicles spend a significant amount of time serving the York area. Have a look at our current membership list here: ECO Stars Membership List June 2017.